If you’re reading this, we’re guessing you’re not one of them! 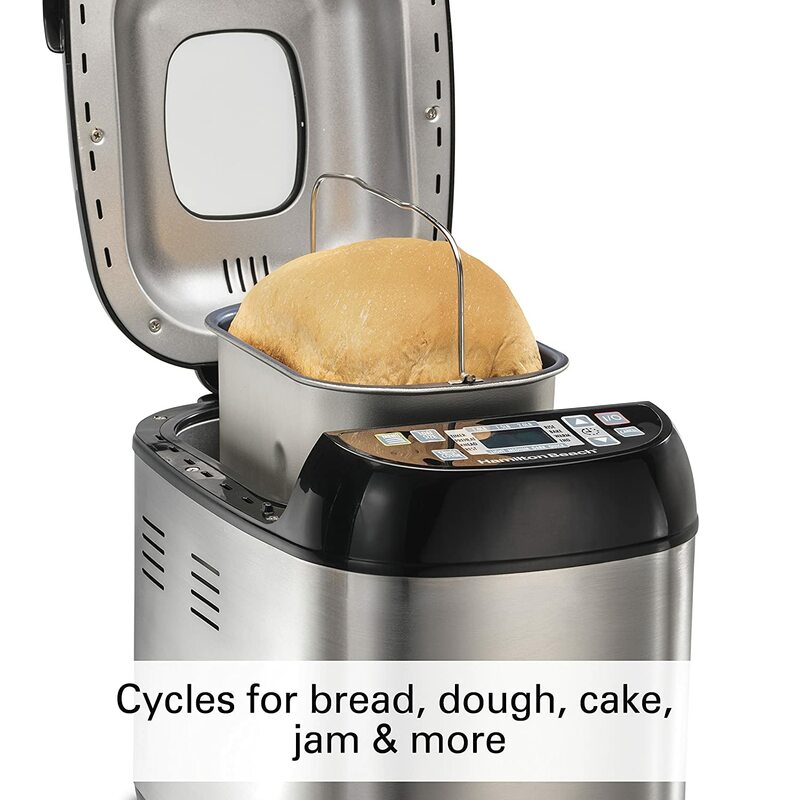 Not only is a bread machine highly functional, they’re also extremely affordable. And the best thing of all? With a bread maker, you’ll get a taste unrivaled by store-bought bread and a kitchen filled with a gorgeous aroma. Using a bread machine puts you in full control of what you put into the bread that you eat. The bread you purchase, on the other hand, is often full of questionable preservatives and unhealthy additives. Therefore, the best bread machines in 2018 can help you get the most from your ingredients and perfect the art of bread making while saving money into the bargain. If you have your eye on any of these models, scroll down to see our in-depth bread maker machine reviews. If you’re looking for a traditionally-shaped bread maker capable of a whole range of recipes, the Zojirushi is the ideal fit. You’ve got all the choice you need in a very user-friendly unit. The LCD display is crisp and easy to read. Using this control panel, you can keep your eye on timings or navigate the menu even if you’re not too tech-savvy. You can opt for light, medium or dark crusts to kick off. The specialized heating element ensures a rich brown not limited to the top and bottom of your loaf. A heater on the lid ensures perfectly even baking. Beyond this, you’ll get an impressive 10 settings from basic dough through wheat and sourdough. Get the loaf you want fuss-free. These days, more and more people follow gluten-free or organic diets. The Zojirushi lets you customize ingredients with ease even if you’re not a skilled baker. The manufacturer supplies some great gluten-free recipes here. One of the driving reasons for this being perhaps the best bread maker in 2018 is the super-swift baking cycle. You can get your bread on the table in around 2 hours so there’s no tedious wait involved. If you want to return home to a fresh loaf, though, you can postpone the baking cycle from finishing up by up to 13 hours. There’s a measuring cup and spoon thrown in so you can get going straight out the box. It’s not just bread you can make with this machine, either. Whether it’s cakes and jams or jellies and pizza dough, this is a highly versatile piece of kit. This sleek bestselling bread maker finished in black or silver will grace any kitchen counter and you’ll soon have that rich smell of fresh bread tempting your family out of bed in the morning! Next up is a much more affordable option among the 2-pound bread makers in 2018. The Sunbeam has received a huge number of positive user reviews for a combination of price and performance in one attractive package. With a capable 600-watt motor, you can opt for either 1 ½ or 2-pound loaves in the traditional rectangular shape. You can choose from 12 settings according to the type of bread you want or whether you prefer to make sweet delicacies like cakes or preserves. In line with most of the best bread makers, you can fine-tune the crusts from light through to dark depending on your personal taste. A common demand from anyone making their own bread is to be able to come home and find a freshly baked loaf ready and waiting. Just activate the 13-hour delay so you can time things just right for your arrival. Whether you want to program the machine or monitor the progress of baking, the LCD display has everything you need clearly to hand. If you’re keeping an eye on proceedings, the oversized transparent window lets you do that without disturbing your bread as it bakes. At just over 18 pounds, this is a much more lightweight unit than the Zojirushi so you’ll have no problem shifting it around or packing it away after use. 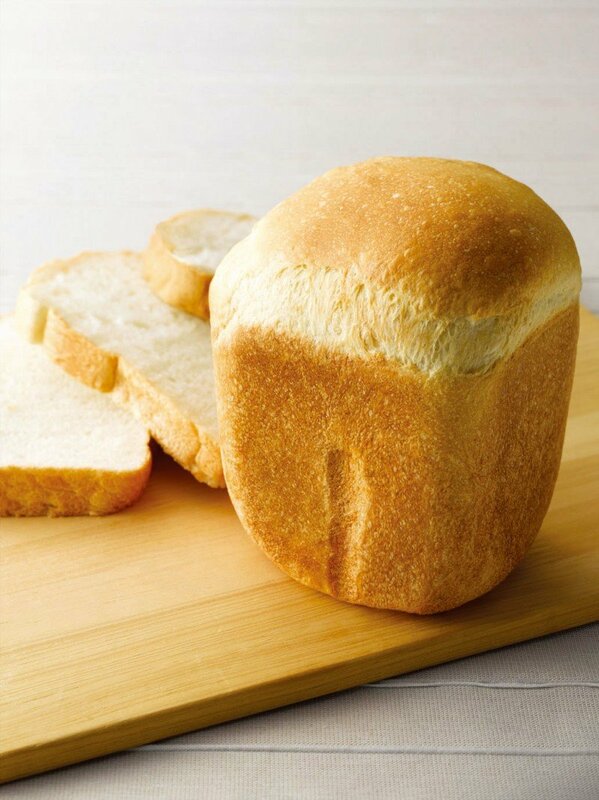 From white or oatmeal bread through to sourdough and soft rolls, the world’s your oyster with this Sunbeam bread maker. You can prepare gluten-free bread in the Sunbeam but pay attention to the blade sticking in with this denser bread. The 1-year limited warranty takes all the sting out of your purchasing decision and removes any real reason not to buy! 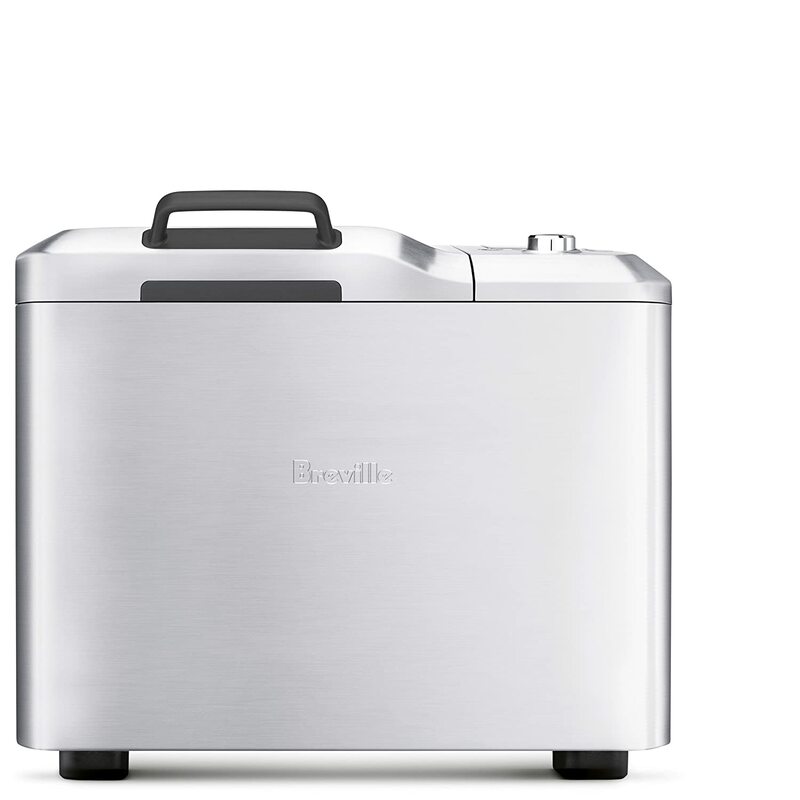 Breville is a household name when it comes to the best bread makers and toasters. While it’s by no means cheap, this Custom Loaf Bread Maker is right up there among the very best rated bread machines 2018. If you compare the one-off investment to the ongoing cost of artisan loaves from your local bakery, though, the Breville suddenly seems like outstanding value. You’ve got four sizes of loaf at your disposal from 1 pound through to a 2 ½-pounder good for the whole family. Alongside the expected 3 crust options, you get 13 automatic settings to flick between covering all main bases. Recipe-wise, you can choose from 46 detailed guides provided so there’s no chance of coming up short even if you have specialized tastes. You don’t need to worry about calculating temperature or baking time. The Breville takes care of all of that for you. Just turn the ergonomic dial, confirm and you’re ready to roll in seconds flat. If you’re going for a loaf with fruit or nuts incorporated, this bread maker automatically disperses the ingredients at the appropriate time during the baking cycle. This takes all the guesswork out of things for you. One minor snag with the Breville is that its lightweight nature can cause it to wander slightly as it kneads. Make sure the feet are squeaky clean to lessen this movement. While it’s fairly expensive for a bread maker, the functionality you get is unparalleled and the brand heritage combined with the sleek, minimalist design means you’re still getting outstanding value for money. We can’t recommend the Breville highly enough. If we set aside the eye-popping price tag, this Panasonic is a strong contender for one of the best bread makers in 2018. 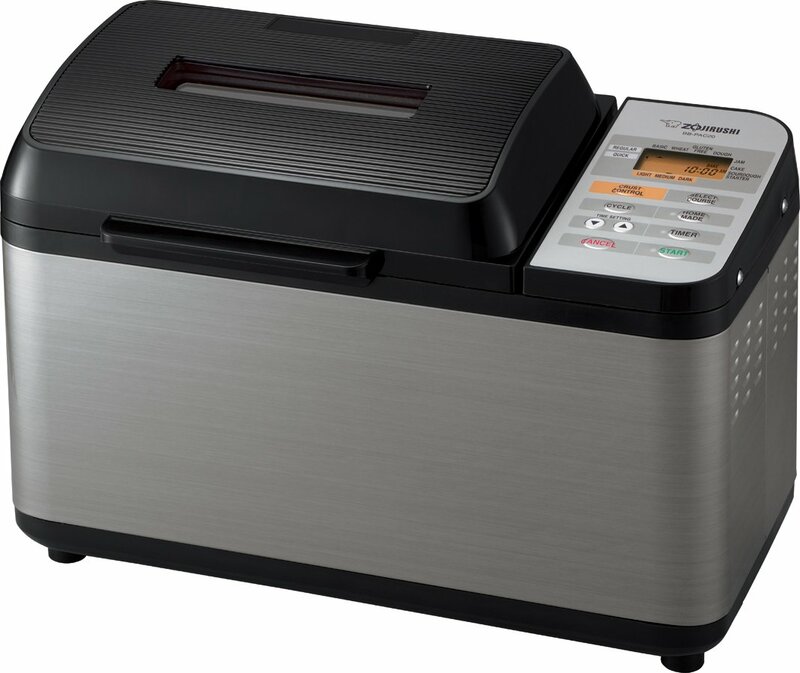 The Japanese import Home Bakery is an outstanding twist on the classic rectangular-shaped bread machine. Standing tall and thin but surprisingly lightweight at just under 15 pounds, this purple beast makes quite a statement. We need to warn you straight off the bat that all the instructions and recipes are written in Japanese. Fortunately, there are some great videos like this one to help give you an overview of the machine in action. If you’re new to bread making and you don’t fancy digging around online for assistance, this machine is not the best fit for you. Google Translate is the best option for the adventurous who don’t speak Japanese. The range of the Panasonic is exceptional. From the usual suspects like wheat or whole wheat bread through to melon or rice bread, the variety of options is staggering. You can also bake a range of Japanese delicacies like udon and mochi. The Japanese are full of surprises when it comes to technology. Not only can you make a wide range of breads and pastries, you can even make chocolate in this machine! You’ll get 34 different settings and either light, standard or dark coloring for the perfect loaf every time. Once you’ve navigated the language barrier, operation is a cinch. Just hit the number you want and you’re all set. 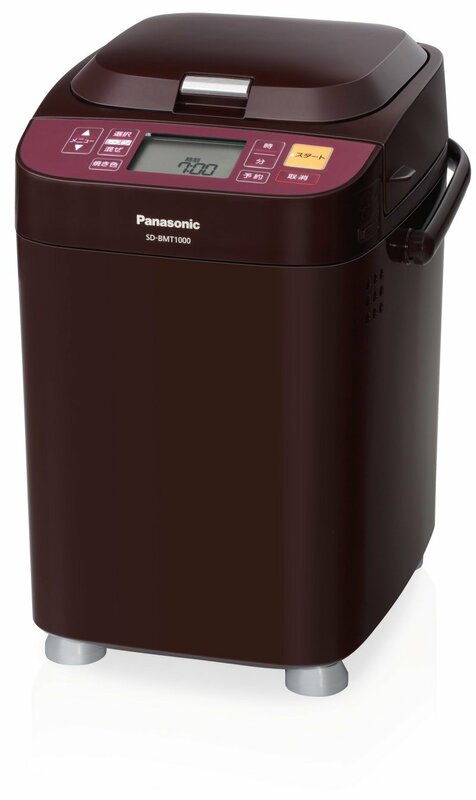 Where many bread makers offer a fruit and nut dispenser, the Panasonic trumps this by also dispensing the yeast as it’s required. You really do get everything with this bread machine that’s more like a mini bread factory! If you don’t mind digging around for clear English instruction and you’ve got a fairly fluid budget, the Panasonic SD-BMT1000 is the ideal addition to any kitchen. Check one out today! To round out our look at the best bread makers in 2018, the Hamilton Beach makes a nice mid-range option if you want a bargain but you’re not prepared to be stiffed in terms of performance and results. Choice is relatively limited compared to some of the more expensive machines we reviewed but more than fit for purpose. The 14 settings cater for a wide array of artisan breads, cakes and jams. This is certainly no one-trick pony. If you’re gluten-intolerant, you can bake gluten-free bread without a hitch. Decide whether you want a 1, 1 ½ or 2-pound loaf and select the crust shade then operating the Hamilton Beach couldn’t be easier… Add all your ingredients, hit your desired cycle and press start. 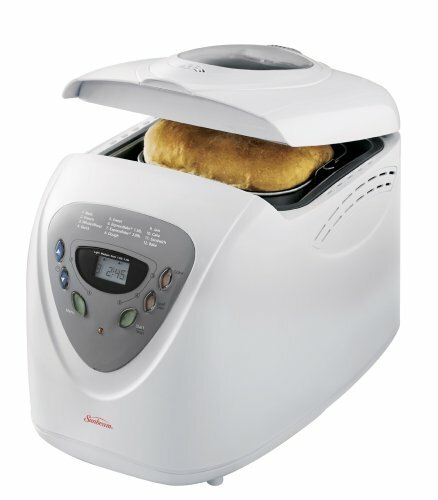 Sit back and expect your freshly baked bread in anywhere from 60 to 120 minutes. Delay the finishing time as required to ensure you can come home to a handmade loaf whenever you want it. 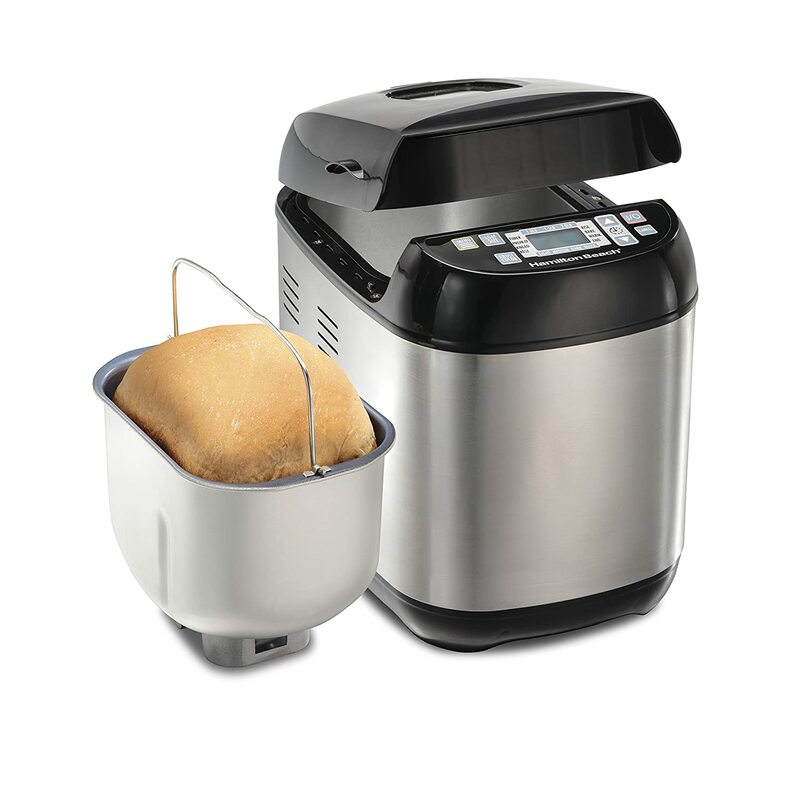 Incredibly straightforward to use, the Hamilton Beach bread maker is perfect whatever your skill level in the kitchen. It’s dishwasher safe to minimize cleaning hassle and you’ve got everything you need included so you can get straight down to business. Along with the measuring cup and spoon, kneading paddle and a removal tool, you’ll get a bunch of tips and recipes chucked in for good measure. If you’re on the lookout for the best bread maker of 2018 but you don’t want to lash out a fortune, this Hamilton Beach machine makes a smart bet. Hamilton Beach has been in business for over a century producing all you need for your home and garden. No company stays around that long without becoming an expert in the field so you’re in safe hands with this bread maker. Getting the best bread machine of 2018 is really not so tough. If you set the cost against endlessly buying specialty loaves, even the more expensive bread makers start to seem rather good value. Make the best choice for your needs and budget. Hone your baking skills and show your friends and family what you’ve got! The Best Blenders in 2018: Which One To Buy For Smoothies, Juicing & Baby Food?